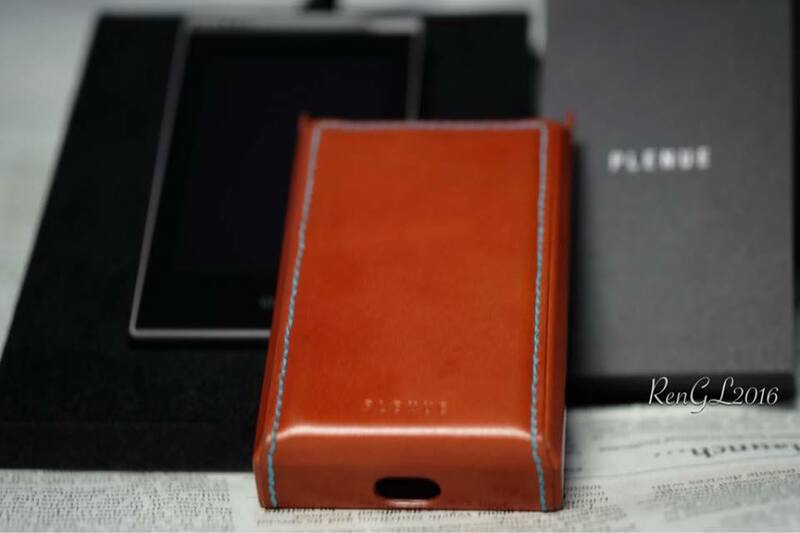 The Cowon Plenue S - "Able and Capable"
Cowon Systems Inc. is a South Korean consumer electronics and software corporation. Established in 1995, the company’s initial focus was software development and microelectronics, specializing in speech synthesis and speech recognition technology. 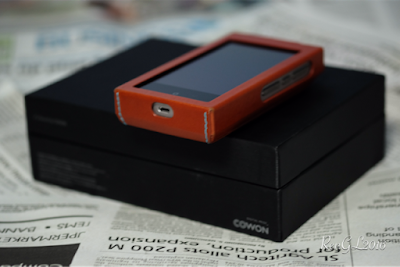 In 2000, with the introduction of the iAUDIO CW100, Cowon expanded into the portable media player industry, which is now the core of their business. Cowon Systems specializes in Digital Multimedia such as Digital Audio/Video/Voice, and wireless internet technology. Cowon focuses on Digital Device & Contents business based on the triangular system of hardware, software and content which are Portable Digital Devices, Car BlackBOx, Integrated Multimedia Software and Multimedia Content Service. 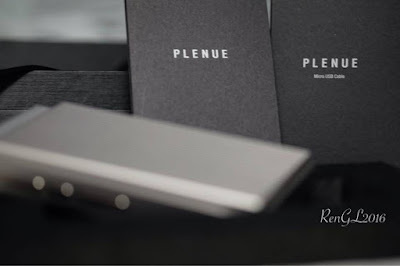 The Cowon Plenue S is the flagship model from their PLENUE digital audio player product line. • Native DSD 256 Support which delivers original sound by inputting DSD data directly to the DAC without PCM conversion, for the highest level of DSD256. 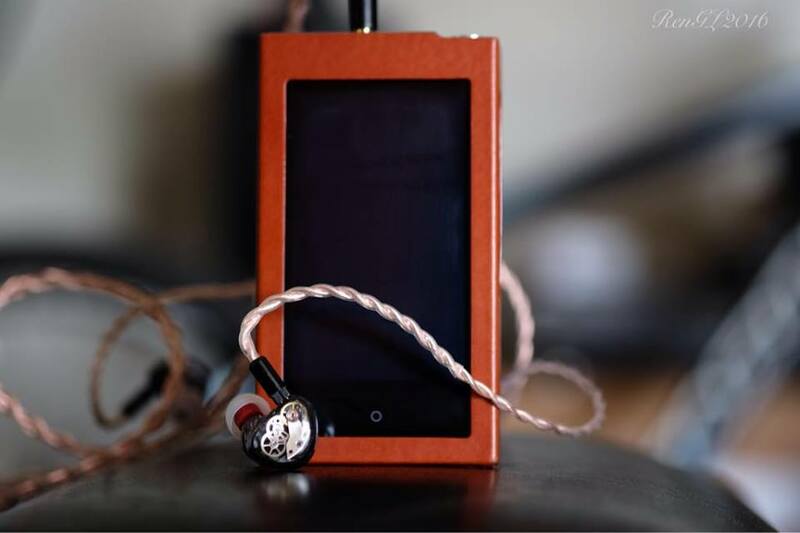 The Plenue S uses the Burr-Brown PCM 1972A at the heart of its core. It is a monolithic CMOS integrated circuit that includes stereo DAC and support circuitry in a small 28-lead SSOP (Shrink Small Outline Package). PCM 1792 accepts PCM and DSD audio data formats. The PCM 1792 also accepts sampling rates up to 200KHZ with 8X oversampling digital filters. Sampling frequency is from 10HZ-200KHZ. System clock is 128, 192, 256, 384, 512 & 768 with auto-detect. I have also tried playing 32bit files with the PS (Plenue S) and it works fine though it may be down sampling the 32bit WAV file to 24BIT. The PS output impedance is 1ohm on single ended (3.5 TRS) and 2ohms in balanced (3.5TRRS). 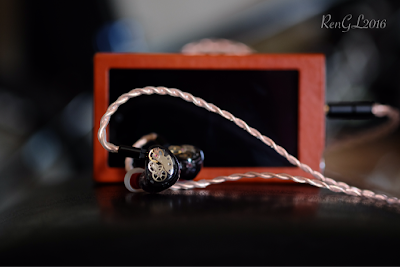 SNR for both SE and balanced is the same at 120dB. THD is also the same at 0.0005%. Stereo crosstalk is -137dB (SE) and -139dB (balanced) which is better than the AK380 which is -130dB(SE) & -135dB(Balanced). Sadly, the PS does not have Bluetooth connectivity which may be expected at this price range. This is one of the main characteristics that would make or break a music player especially at this price range. Some may sound exceptionally well but would have a horrible and disappointing UI. Fortunately the PS has the most intuitive UI’s amongst all DAPs that the AK’s just feels sluggish and SLOOOOWER. Boot-up is quick and there’s no frustrating unnecessary additional instructions to do this and that. All you have to do is turn it on and it will automatically prepare itself for you. The main screen will show you album art on playback mode (Center), Menu (Top Left), Settings (Top Right), Play, FF and Rewind is at the bottom before the analog or digital meter. Shuffle and other playback settings are located just below the album art. When you touch the settings icon, it will show the main settings window (General settings, Favourites, Jet effect 7, Screen lock, Elapsed time display, Skip interval, Seek interval, Resume, Silence, Level meter, Skins & Mode). Navigation though the interface is very easy. Response is swift which makes you think how primitive other DAP UI’s are (other than the one’s using android). Browsing through tracks/songs is so quick that I have only experienced in latest gen IPODs. The PS has one of the best if not the best EQ in all DAPs I have used. It boasts a 10Band parametric EQ with 3 frequencies to select from in each EQ band which is equivalent to 30 frequencies you can customize. The parametric EQ also gives you the capability to change the width of each frequency from Normal, Narrow & Wide. The current JetEffect still includes BBE and Mach3 bass which produces good results if used wisely. The 3D sound function is the least of my favourites as it messes with the stereo image. 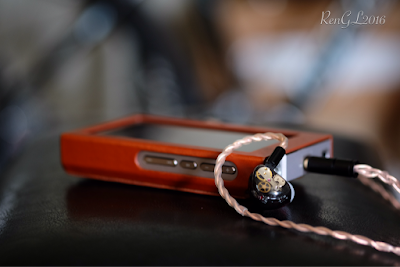 The EQ pre-sets are readily available for a less tedious way of selecting the right sound for you IEM or HP. With multiple IEM users like me, this dap provides me with unmatched tuning capability that only more expensive DAP’s can match. I must say that the AK’s EQ just feels less accurate in comparison. The incremental changes in each adjustment is more subtle compared to the AK’s. This reminds me of having the capability of a sound processor I’ve used in car/home audio. One thing I would like to highlight is how good this player changes its character. Purists may disagree but come to think of it, Cowon has made huge investments in making their UI and EQ. It is there ready to be used, why not use it? The Plenue S is musical, warm with a slightly elevated upper midrange. The treble is less forward or too smooth compared to brighter sounding DAPs. Some instruments are presented far behind which may give you an illusion of depth but in reality it lacks that 3.5-5KHZ push. With my preference, I get this done by making adjustments on the upper midrange and lower treble frequencies. People who prefers the analog sound or a weighty midrange may also find the sound of the PS a bit thin and processed however, its technical capability shines on how it retrieves details and separates instruments. This is a very articulate player where you will experience abundance of micro details. When playing music, you will be struck by the way it separates instruments (sense of space), exhibit texture and tone between musical elements. Not hard, cold, flat, dry but the musicality is just done right. 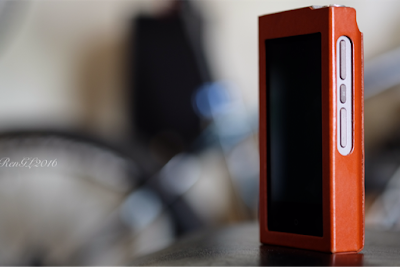 There’s simplicity and composure on how it plays music which will keep you engaged for hours. With balanced output, the most significant difference is the dimension. It is more expansive and dynamic compared to SE. Overall the PS has more body compared to the AK240. The 240 comes out sounding lean compared to the PS. Bass hits harder and more controlled on the PS. The 240 has better treble extension the PS having a more delicate top but less extended as previously mentioned. On DSD playback, the 240 has lags. Imaging, focus, separation and staging is better on the PS compared with the 240. The AK380 has better detail retrieval (not by a huge margin), a more delicate top and forward midrange. The PS however has a more articulate, engaging and palpable midrange. UI and DSD playback is about the same giving the PS the edge on intuitiveness. Both UI's are very stable unlike the 240. I've been thinking about the extra 128gb, bluetooth and other features of the 380 if it's worth the price difference. 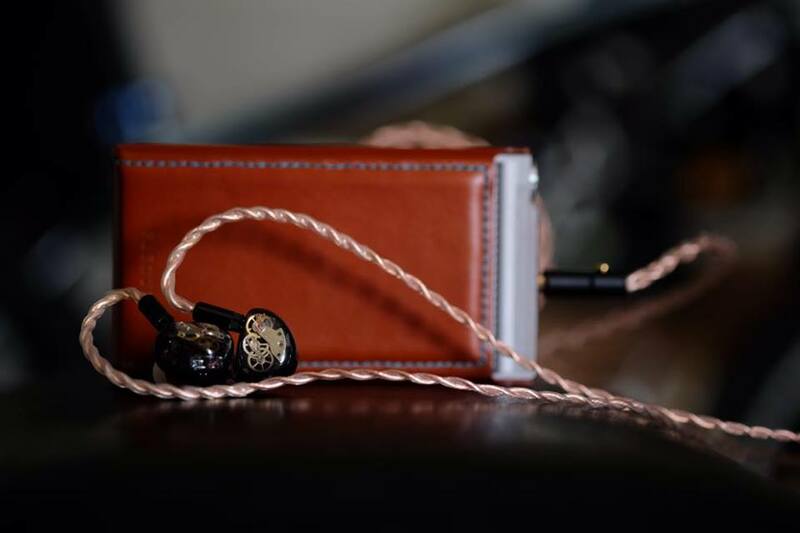 Against the 901s, the PS is more delicate sounding in terms of overall presentation. The 901s (IEM card) on single ended has better detail retrieval but the PS SE is not far behind. PS has a better tonal balance, imaging and focus. PS balanced is more matured & precise compared with the 901s (balanced card). The PS just has a phenomenal focus & imaging that the 901s sounds a bit diffused and grainy esp. on the upper midrange and lower treble. The 901s may have a more forward midrange and better detail retrieval but the PS overall is a more mature sounding DAP. Soundstage of the PS is wider and the vocals sounds fuller. UI and build is waaaay above the Hifiman dap. 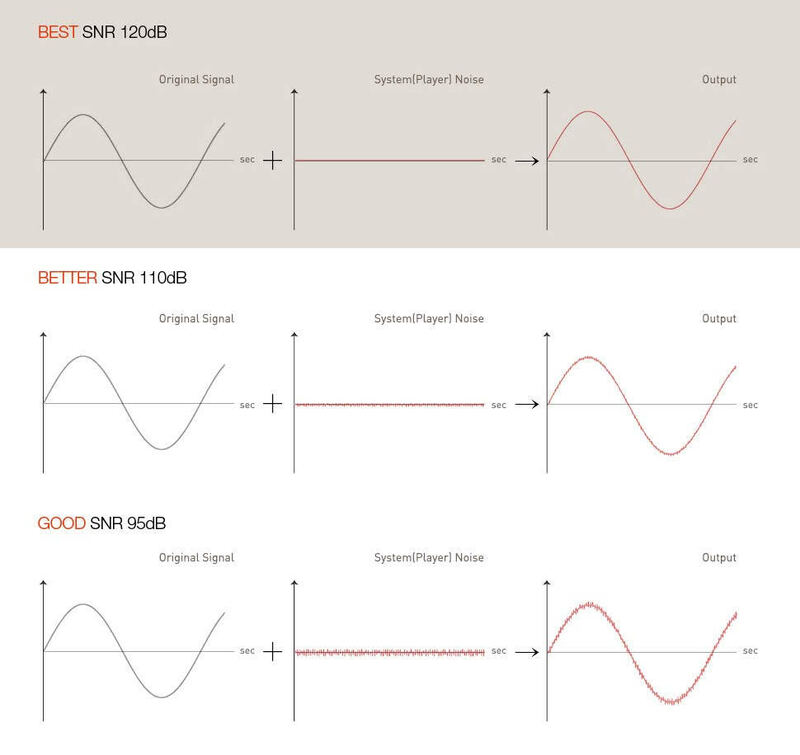 Treble is the weakness of the PS compared to the 380 & 901s however, that can be addressed by the capable EQ of the PS. Sad to say but the AK240 is just far behind. 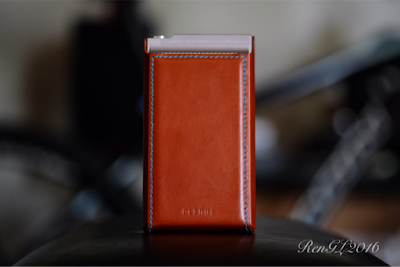 I also didn’t compare it with the Fiio X5ii which uses the same DAC chip. As we all know, there’s a lot of factors to be considered other than the DAC chip. 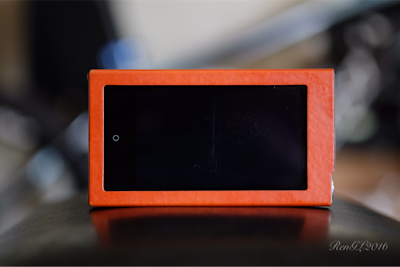 The design and implementation would have greater effect on the overall sound of the DAP. The market has been flooded with DAPs from dirt cheap to extravagant prices. However, having great sound, solid build and UI is limited to a few. Whilst the PS is not cheap, It compensates with the amount of satisfaction it brings to its user. Gone are the days where you would complaint on this and that.. If you really care about having a very good dependable portable source or have a lot to spare, the benefits of having this player is worthwhile. Which is your favorite audio site?